It was last November when we decided to take a vacation to Lisbon, Portugal; Arjun was still a bun in the oven and Chicago was already showing signs of what eventually felt like an unending winter. 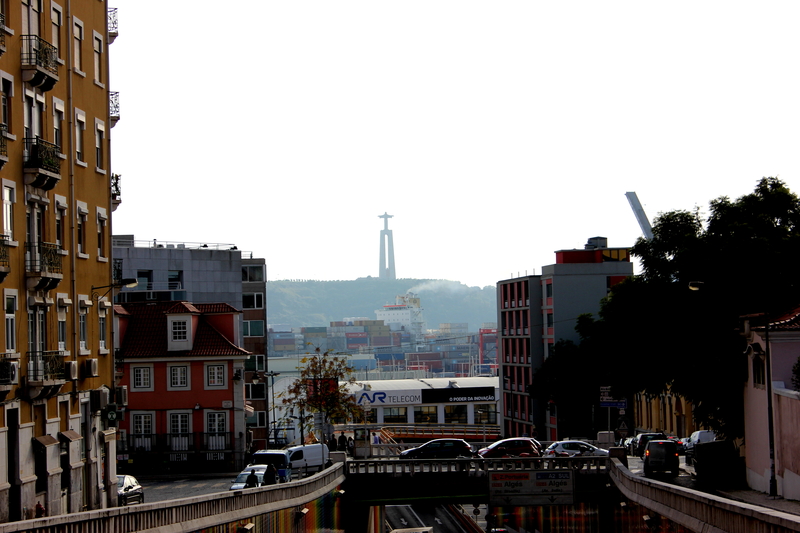 How we came to pick Lisbon is rather serendipitous. We were looking for an escape that was European, affordable, warmer than Chicago, and easy to travel to with a toddler. Lisbon fit the bill and so we bought our tickets even though there is so little said about it on the internet and I couldn’t even find a decent guide-book that had more than one or two chapters for the entire country. 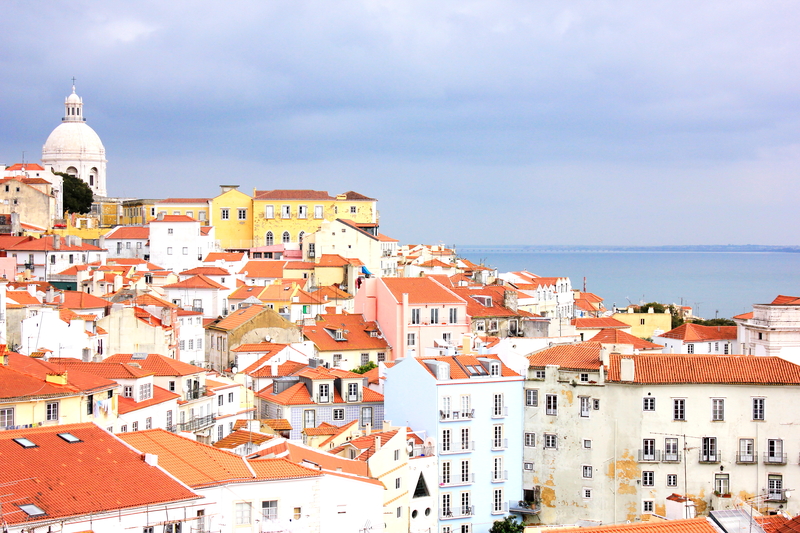 The city of seven hills as it’s often called, Lisbon is so picturesque, friendly, and full of bustling squares. The trolleys and the hills give it a very San Francisco like feel and the bakeries and cafe could rival any in Paris but cost a third. It’s compact making it a very walk-able city if you don’t mind the hills and stairs. The cobblestone streets and sidewalks are absolutely gorgeous (even though it nearly made it impossible for us to use a stroller) and the colorful graffiti everywhere give the city a very artsy feel. We spent a week roaming and exploring. We split our stay between an apartment rented via Airbnb and Brown’s Central Hotel in downtown. In hindsight, I wish we had stayed at Brown’s the entire time since it is so luxurious and kid friendly (imagine the perfect room with a mini kitchen with induction stove for safety; the lobby too is gorgeous with a great bar). I didn’t partake in the port-wine scene but from what Devang had to say it didn’t disappoint. Overall, the trip ended up being one of my most favorites. Here’s some of my favorite pictures from our trip. I can’t wait to go back and explore the rest of Portugal. And here is a link to some quick tips and lessons we have learned from traveling with kid(s). Thanks saltofportugal, i actually read wvery single post on your blog before coming to Lisbon. Flattered that you found this post!